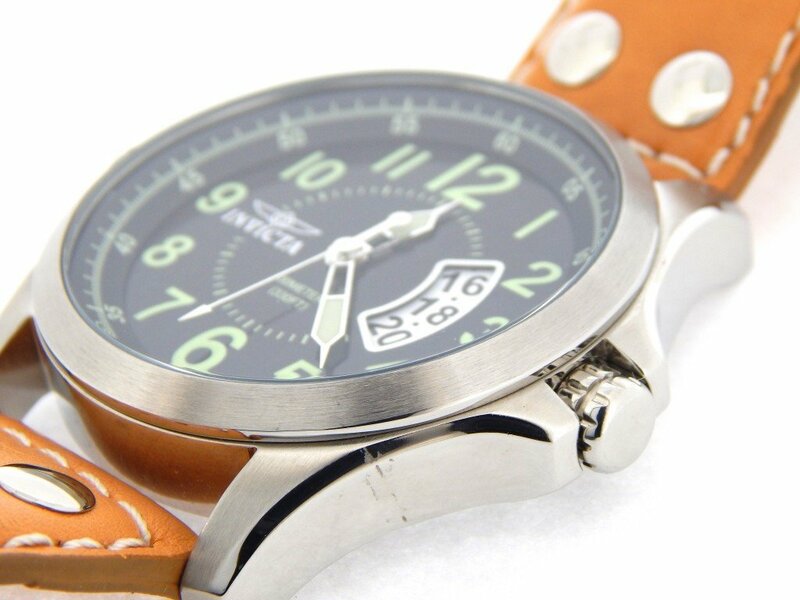 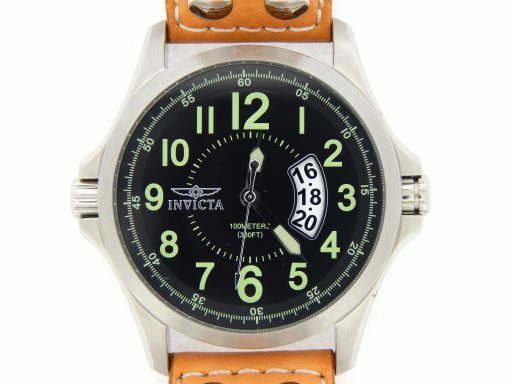 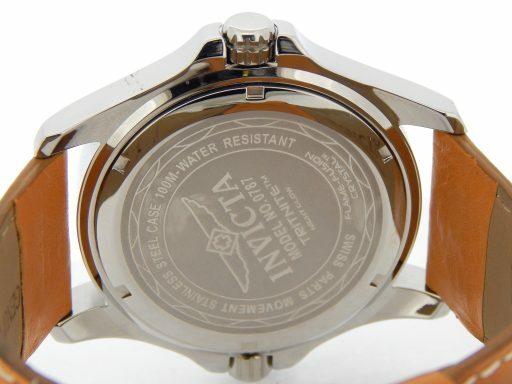 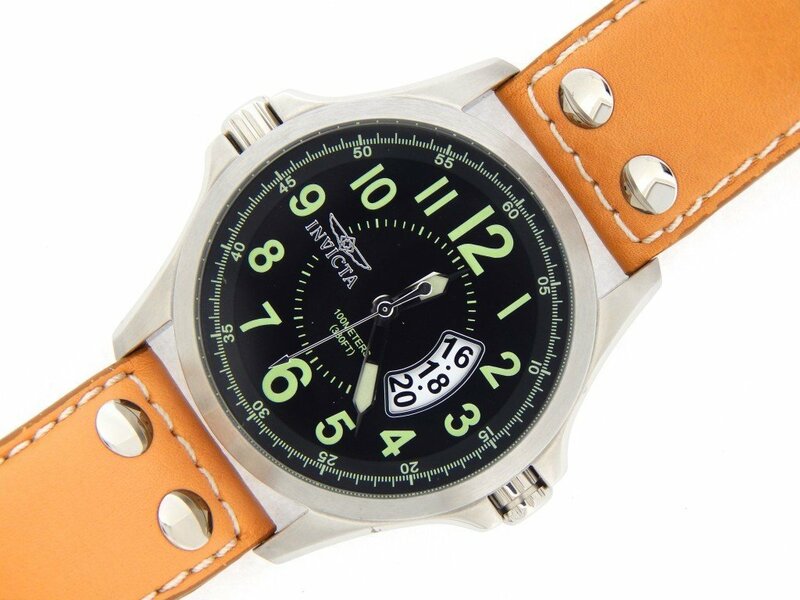 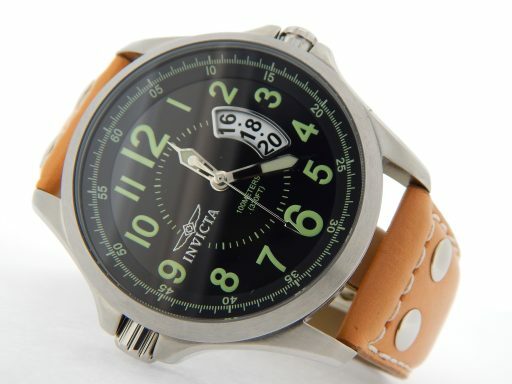 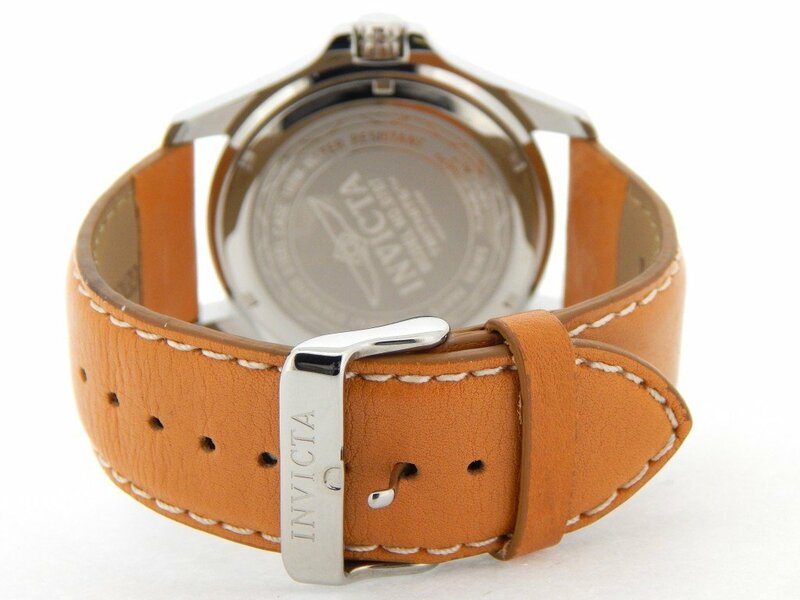 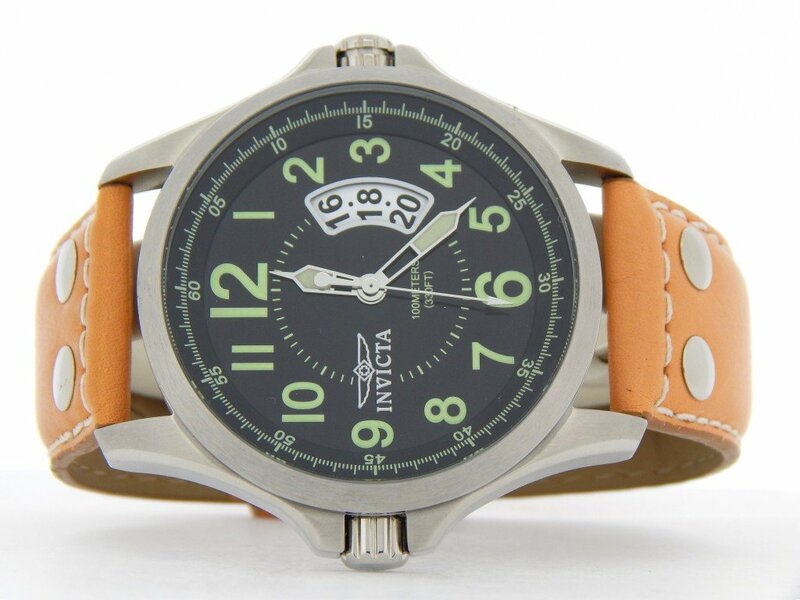 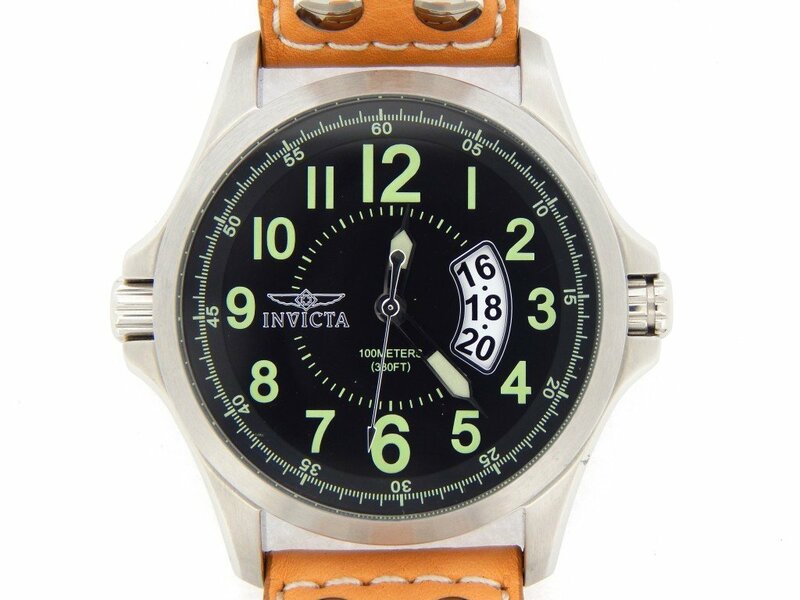 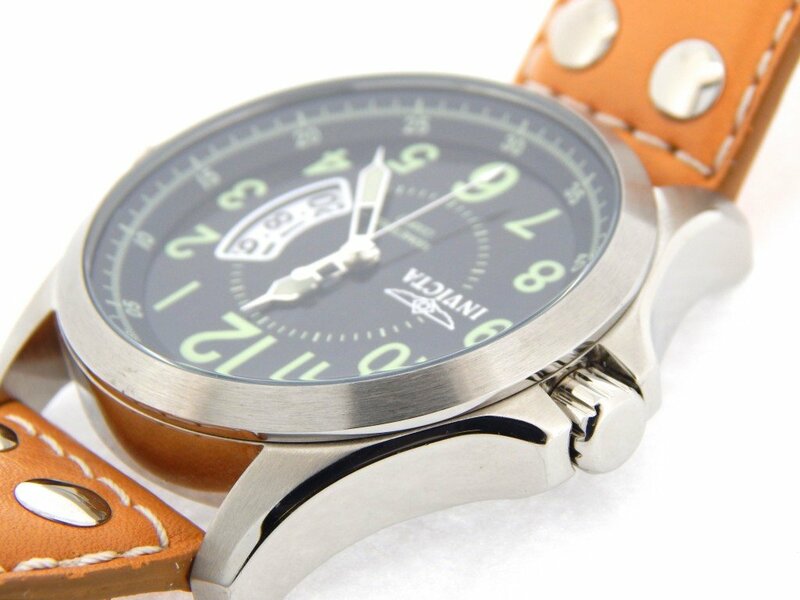 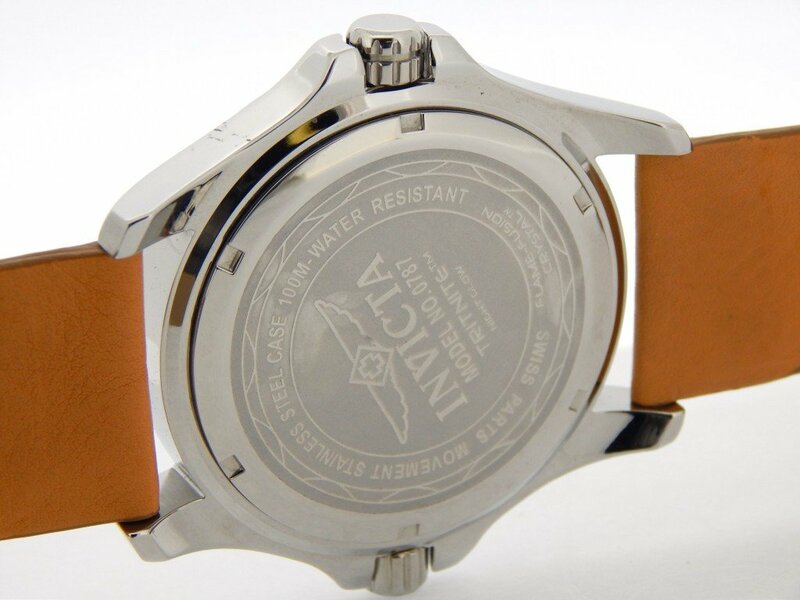 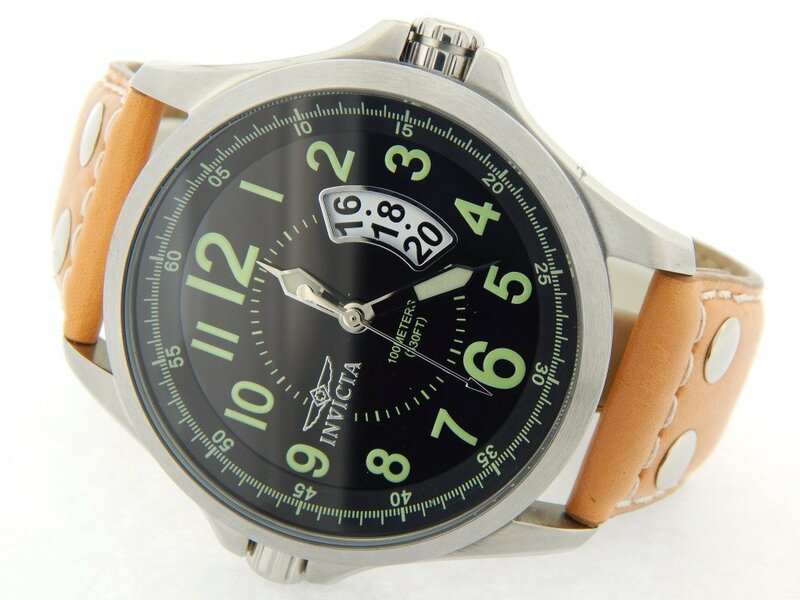 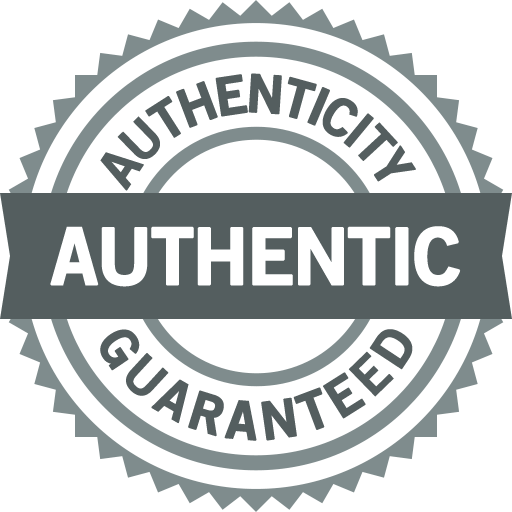 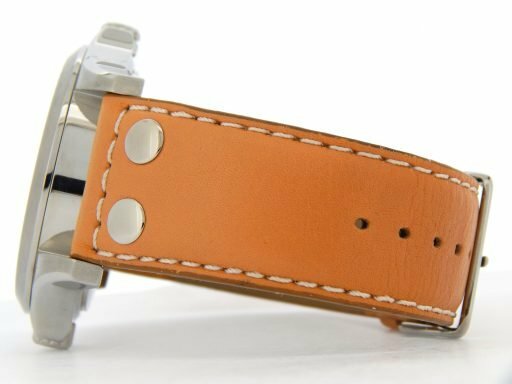 This is a stunning Men's 50mm 100% GENUINE INVICTA Tritnite Night Glow Stainless Steel Watch ref #0787 that is guaranteed to impress. 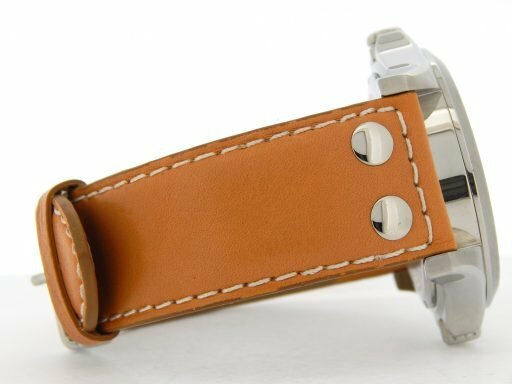 It is in SUPER EXCELLENT CONDITION and LOOKS NEW ON THE WRIST! Wrist Size It will fit an 8″ wrist.